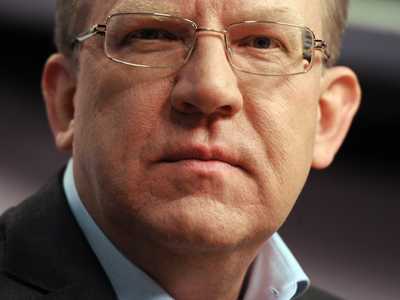 Former finance minister and well-known member of Vladimir Putin’s team, Aleksey Kudrin has announced that he is setting up the Civil Initiative Committee with the aim to “openly oppose” the authorities. “We are uniting, on a non-partisan basis, the professionals who work in key spheres like economy, research, education, healthcare and culture in order to determine and realize the best possible scenario for the country’s development,” reads the committee’s first statement. The committee will be comprised of such persons as economist Igor Yurgens (head of the INSOR think tank, which has prepared programs for President Dmitry Medvedev); Leonid Gozman, who used to head the Right Cause party before its unsuccessful takeover by billionaire Mikhail Prokhorov; Nikita Belykh, governor of the Kirov Region known for his sympathies with pro-market opposition activists; veteran TV journalist Vladimir Pozner and others. The group also declared its intention to “openly oppose the authorities’ actions regardless of persons and positions” and to suggest alternative solutions of political, economic and social problems for public discussion and civil expertise. However, even before the foundation of the new committee was announced, the Izvestia daily reported that the new organization will cooperate with the authorities rather than seek to oust someone. “The committee will help the authorities to realize the policy in various spheres. These initiatives will be gathered through numerous means – crowdsourcing, experts, through the internet and conventional media,” an unnamed, yet acquainted-with-the-issue source told the newspaper. The same source added that Aleksey Kudrin remains in very good relations with President-elect Vladimir Putin. 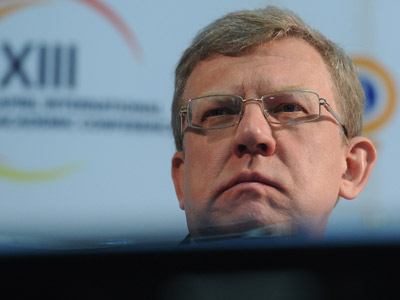 Kudrin was Russian finance minister for 11 years. International financial magazines awarded him the title of the best finance minister in Eastern Europe and later, of the world. 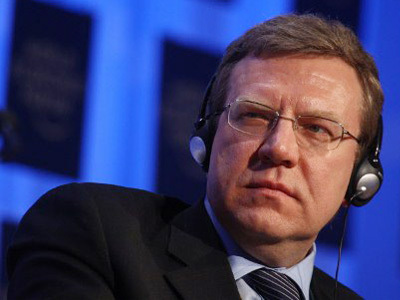 Kudrin was fired by President Dmitry Medvedev in late September 2011, after he told foreign journalists about his disagreements with the president over budgetary issues. 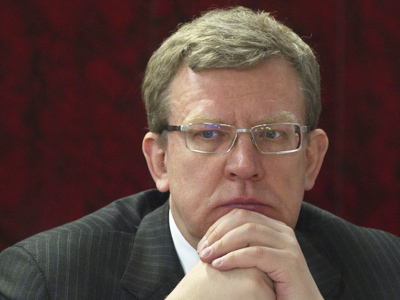 Kudrin strongly opposed the growing state expenditure, especially that of the defense budget. After the incident, Putin told reporters that Kudrin would remain in his team, but never specified which post he had in mind. It is unlikely to be any governmental position as Putin promised that he would appoint Dmitry Medvedev as prime minister and relations between Medvedev and Kudrin are still seen as strained. Kudrin himself told the press that he would like to support the initiatives laid out in the articles that Putin wrote and published in the course of his election campaign, but these initiatives were too expensive. The former minister said that officials were already behind schedule in their budget work, as the first results of the budget optimization procedure must be presented to the government in mid-June. Two months are too short a period for such serious project, he maintained. “Of course, we are somewhat skeptical over how they will be calculating these tasks, put everything through its proper paces and fulfill the budget. But nevertheless we will wait and see how the government handles these questions,” he said. 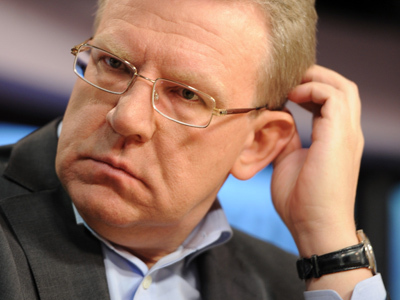 Kudrin also reassured the reporters of his intention to head a pro-market political party. “I expressed my willingness to assist to the creation and consolidation of political parties, but I never said I was going to head one of them,” Kudrin said. Speaking about street protests, the former minister said that he has not yet decided whether he will take part in the rally scheduled for May 6, adding that he was not ready to appear in one movement with left-wing politicians or nationalists.